We'd love to hear from you! Fill out the form and we'll get back to you as soon as possible. 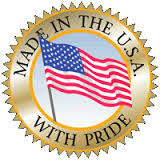 Please leave your phone number if you would like someone to call you. 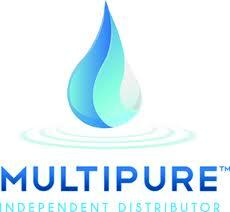 You are also welcome to e-mail us direct at eamerault@multipureusa.com Or Phone 1-800-874-7873.